« PERFIDITAS joins INCEPTIO as a B.R.A.G. Medallion honoree! I love Pride and Prejudice and have read it so many times I know exactly what line or comic twist is coming next. Somehow the anticipation is delicious each time. We’ve loved or loathed the many film adaptations from Greer Garson/Laurence Olivier to Keira Knightly/Matthew Macfadyen, not forgetting the magnificent TV series with Jennifer Ehle and Colin Firth. 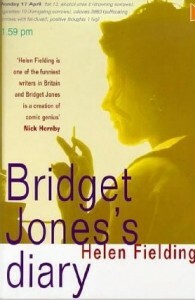 But do we love Bridget Jones’ Diary which its author, Helen Fielding, openly admits is based on P&P? Fielding plays it firmly tongue in cheek, calling the love interest Mark Darcy, an irony compounded in the film version with Colin Firth playing Darcy. However, Bridget is no savvy, clever Lizzie. Gurinder Chadda reflected the Lizzie character better in her film Bride & Prejudice, and the fairy-tale subcontinental setting allows the busybody mother wishing to marry the girls off to fit neatly into the culture of the traditional Asian family. The Lizzie Bennet Diaries in vlog form are right at the other end in an original take for the digital age. The film Clueless (Emma), set in privileged Beverley Hills with a wealthy heroine basking in her peers’ popularity, and eager to mould others’ lives, was a surprise hit when released in 1995. Changing all names, except a nod to Mr Elton, it’s a fresh, if a little arch, take with clever Valley-speak dialogue. Juliet Archer’s project of rewriting all of Jane Austen’s novels intrigues me. 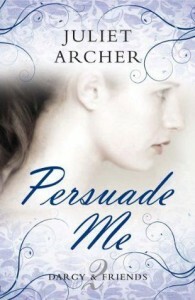 I recently enjoyed her Persuade Me (Persuasion) which retained the essentials and spirit of the original story but reframed it very deftly in the 21st century with sub-plots and crossed wires. Shakespeare is another fertile source of updates; Romeo and Juliet appears in many versions, but notably as West Side Story, popular as a film and stage musical and constantly revived with the latest version on the New York stage in 2009. 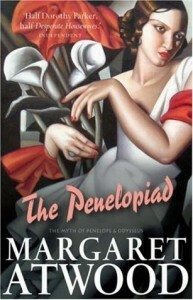 The most enjoyable revamp I’ve read recently is Margaret Attwood’s The Penelopiad. A new twist to the tale of Odysseus from the point of view of his clever and sly wife now dead and spending all eternity in Hades. 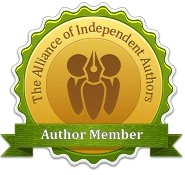 Here, she tells the reader the story of her life with wit and humour as well as poetry. And then there’s the wildly popular Sherlock with his fearsome mind, tortured soul and almost intuitive use of a smartphone. Is this an update or a contemporary adaptation, and what’s the difference? Conan Doyle fans have been generally appreciative. 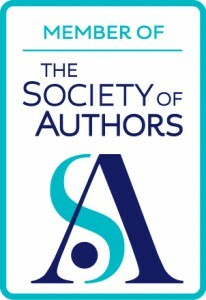 Gwilym Mumford, for The Guardian, suggested that “this has to do with the fact that Moffat and Gatiss are enormously knowledgeable about Conan Doyle’s work, and their reimagining incorporates big- and small-screen adaptations of Holmes as well as the original stories.” The really good news is that publishers and retailers reported a 180% rise in sales of Sherlock Holmes books during the first series’ broadcast. So, original, update or revamp? Which do you prefer? 3 comments to Revamps and updates – do we like them? Great post, Alison! Perhaps we’re all updating or revamping the same stories, as suggested by the Seven Basic Plots theory. 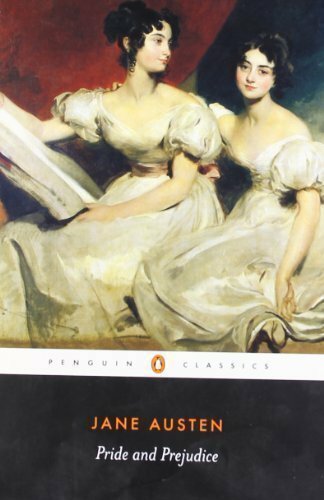 I love Jane Austen’s novels and write my updates both as homage to the originals and to show how relevant they still are. That’s probably why I loved Clueless. 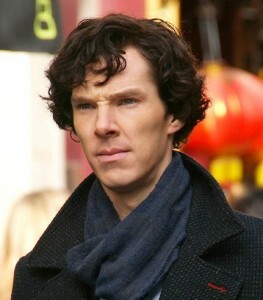 And I find Sherlock utterly brilliant. Thank you. 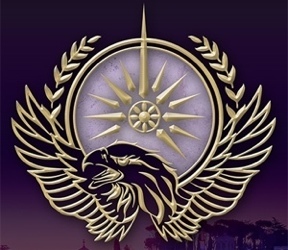 I was prompted to write this when somebody remarked that re-vamping Rome in my novels was a bit strange. Well, I thought no stranger than other re-workings! thought provoking….. thanks for sharing!